Danny Ray Salyers, 69 of Moores Hill, IN passed away on Tuesday, April 2, 2019. He was born on July 22, 1949 to Clifton and Beulah (Carpenter) Salyers. Danny was a forklift driver and attended Grace Baptist Church in Milan, IN. 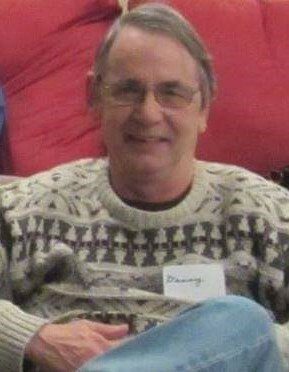 Danny Ray is survived by his wife Karen (Schaefer) Salyers, daughters, Angela Sullivan(Kevin) of Aurora, IN and Bonnie Hall(Jamie) of Hanover, IN; step-son Roger Estes (Susan) of Owenton, KY; brother, Wayne Salyers (Penny) of Frenchburg, KY; and 10 loving grandchildren. Danny Ray was preceded in death by his parents. Graveside services for Danny Ray Salyers will be held Thursday, April 11, 2019 at 12:00 p.m. at the Forest Hill Cemetery in Moores Hill.